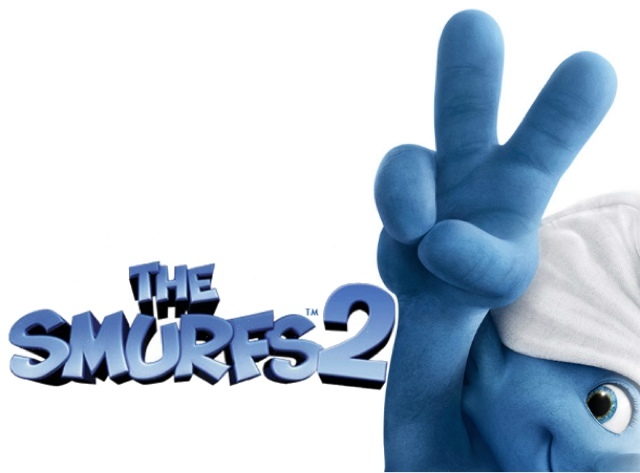 To celebrate the release of The Smurfs 2 in cinemas today, we have 2 games to giveaway on a platform of your choice! 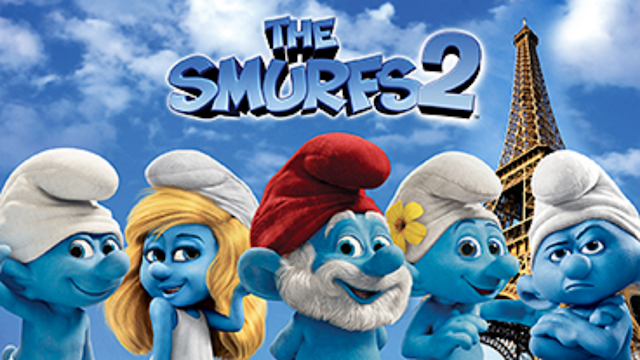 You can play as a variety of characters, each with a special ability, as you help to rescue Smurfette who has been captured on her birthday by evil Gargamel and the Naughties. There are different worlds, as featured in the movie, including the Enchanted Forest and Paris, which you must work through fighting villains along the way! Jamster in particular loves playing this and has found it fun unlocking new Smurfs to control, collecting Smurfberries, Smurf Coins and Blue Vials in the process. He has managed to defeat Azarael the Cat and the Naughties and is soon to challenge Gargamel himself to free the little blue prisoner. The game is suitable for 1-4 players and for children aged 7+ but its fairly straightforward and younger children shouldn't have any difficulty playing this platform game either. You begin at the safety of Smurf Village from which you travel through portals to the different levels of the game and even once complete you can take on extra objectives and ensure you find every coin to make it more challenging. 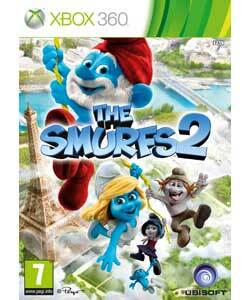 For your chance to win 1 of 2 The Smurfs 2 games from Ubisoft you can enter via the Rafflecopter entry form below. The giveaway closes on 16th August 2013. *We received 'The Smurfs 2' game for the purpose of this review and giveaway. I'd love to win the Wii platform game. Commented on 'Hot Wheels Ballistiks Full Force: Rapid Fire Blaster'. I would love this for xbox, my little boy Ted would defo be occupied all summer with this!! My girls would love to win one of these for their wii. 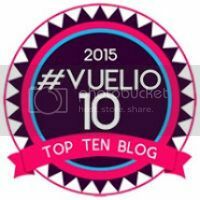 Commented on 'Love Your Zelf'. Commented on 'Chickpea Summer Salad'. Commented on 'Watch Bake Create - Fairies'. Commented on 'Busy Box crafts *Review*'. We would like it for the Wii please. Xbox 360 please - it looks like a great game! 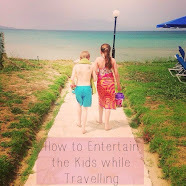 Fab giveaway that would keep my step-son entertained! If I am lucky, would like it for Xbox please. 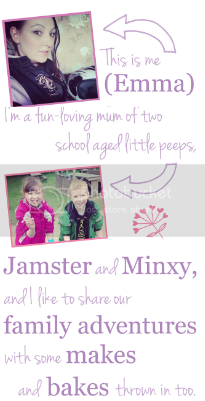 Commented on 'Crosse & Blackwell 4Kids Jelly *Review*'. Commented 'Salmon and gnocchi bake'. Commented on 'Watch Bake Create - Transport'. Commented on 'Watch Bake Create - Dogs'. Commented on 'Rice Krispies Raspberry Bites'.